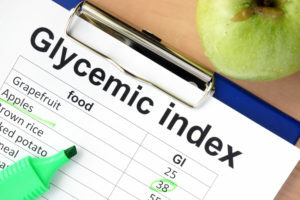 Diabetes is a chronic disease that is associated with high amounts of glucose in a patient’s blood. It affects roughly 29 million individuals in the United States alone. About 86 million people have what is known as prediabetes, and roughly 8 million individuals in the U.S. have diabetes but don’t know it. This is why understanding diabetes causes and symptoms is so important. 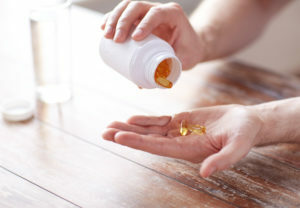 For over a decade, the benefits of fish oil supplements have been becoming increasingly clear as a growing number of people have used them on a regular basis and as research continues. 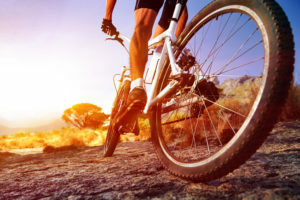 Do you find yourself getting angry at your fitness tracker because you’re not getting nearly the calorie burn from cycling than you are from running? It’s not the tracker’s fault. You may simply need to learn how to burn more calories riding a bike than you currently do.